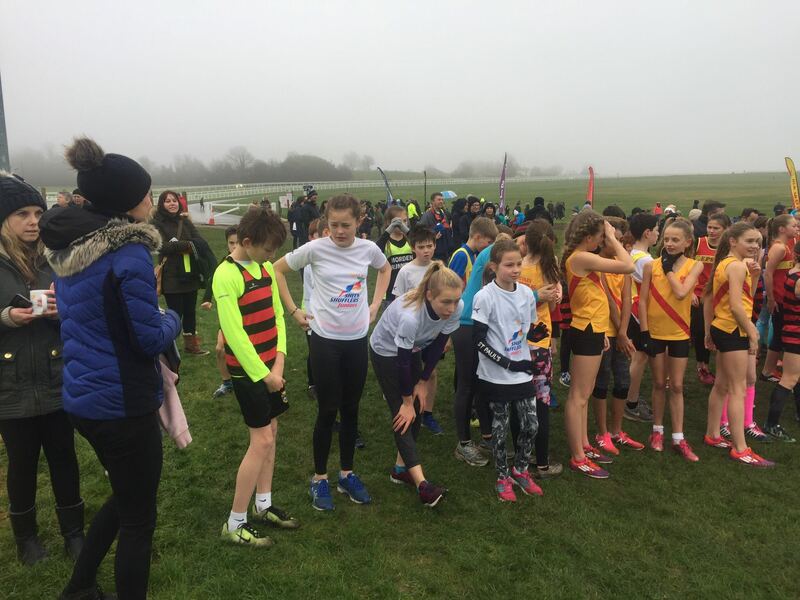 Just a reminder that there is cross-country this Sunday on Epsom Downs. The weather is supposed to improve as the weekend progresses, so we hope that you will all come out to support our final fixture of 2017/18. The first race off is at 10:45. If anything changes weather wise – we will let you know as soon as we do – otherwise, we’ll see you there!